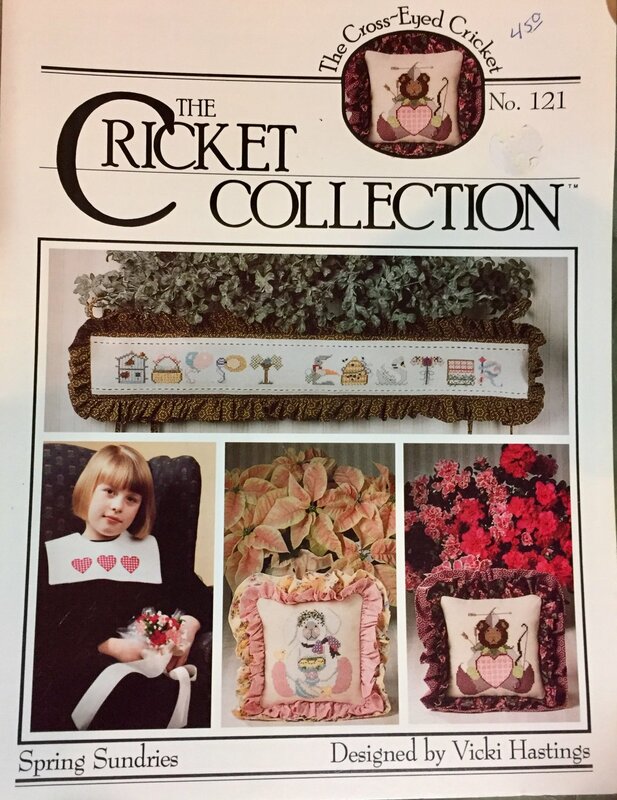 This is a cross stitch pattern from the Cricket Collection designed by Vicky Hastings. It is a pattern called Spring Sundries, It is leaflet 121. Culotte Dress Pattern Butterick 6035 sizes 6, 8, 10 shorts and dress in one.